The Best of Hotels in Philadelphia Conveniently located within five miles of Center City, the Crowne Plaza® Philadelphia - Cherry Hill hotel provides easy access to a wide range of local attractions. Visit historic sites like the Liberty Bell and Independence Hall or catch an Eagles game at Lincoln Financial Field. 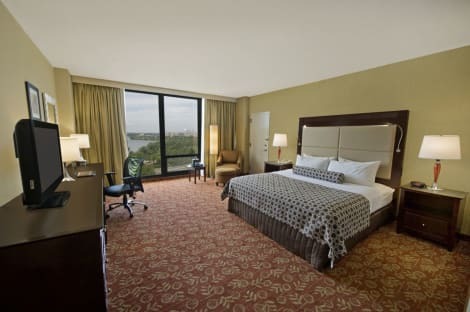 If you’re looking for Philadelphia Convention Center hotels, Crowne Plaza is the ideal choice for any business traveler. We are just minutes away from the facility and other prominent businesses, such as Cooper River Park, Campbell Soup, Subaru and NFL Films. 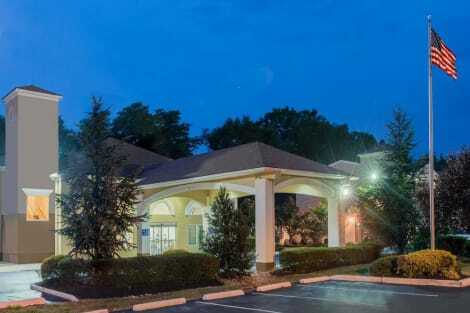 This lovely hotel can be found in Maple Shade Area. The total number of accommodation units is 186. This establishment does not accept pets. Mingle with other guests at the complimentary reception, held daily. A complimentary buffet breakfast is included. 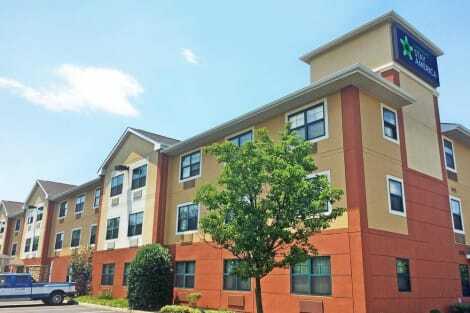 lastminute.com has a fantastic range of hotels in Cherry Hill, with everything from cheap hotels to luxurious five star accommodation available. We like to live up to our last minute name so remember you can book any one of our excellent Cherry Hill hotels up until midnight and stay the same night.